Tesla just can't catch a break in Texas. 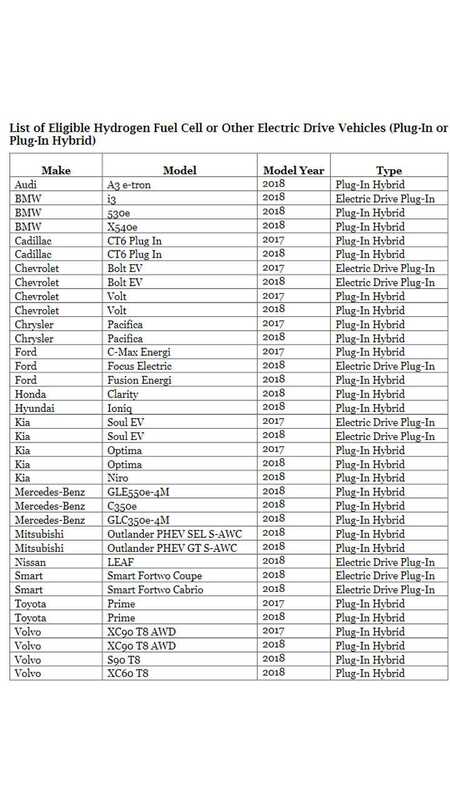 The Texas Commission on Environmental Quality (TCEQ) issued in May a new list of eligible plug-in and hydrogen fuel cell cars for the $2,500 state rebate that returned in 2017. This rebate applies on top of the $7,500 federal tax credit. 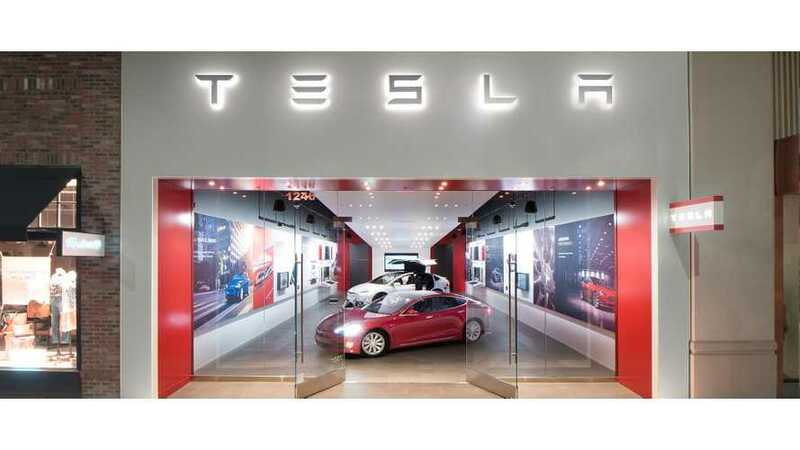 Sadly, Texas still combines the incentive for electrification with a requirement to sell or lease the car in the state, which excludes those manufacturers (one to be precise) that sell or lease directly, without a dealer in the state. Texas doesn't allow the selling of cars directly (like Tesla does) so there is also no way to get the incentive for a Model 3, for example. The issue with incentives is especially interesting these days. You'd think the U.S. and states governments would try to help manufacturers from the U.S. As you can see, because of the direct sales ban, the government, in fact, prefers to subsidize foreign manufacturers instead of the ones who are a major manufacturer within this country.